These Are Not the Kicks You’re Looking For. 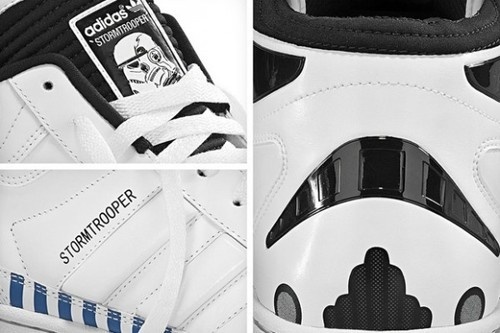 Adidas is releasing the Imperial Stormtrooper Sneakers. Yup, these are for adults. I’m a huge Star Wars fan, but this… is a little much. I hope these shoes help you run fast, because the people chasing you might beat you up for wearing them. Catch up on the latest news and posts with the GeekPastor Newsletter! Join Now!